COMPETITION for rentals has reached new heights on the Fraser Coast with vacancies at a 10-year low. This means quality tenants are getting knocked back. 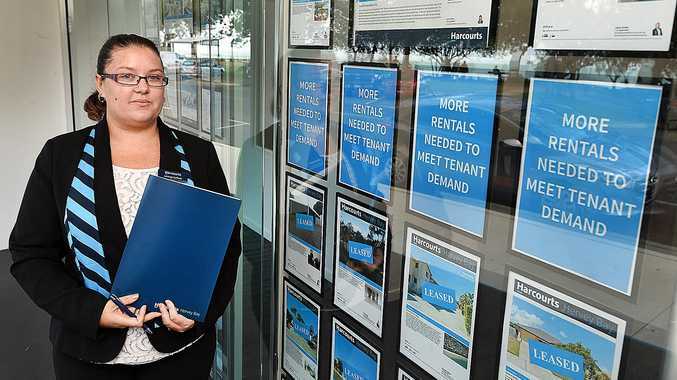 Harcourts Hervey Bay business development manager Ashleigh Duffield said the shift in the market meant rent had gone up compared to five years ago. "It wasn't exactly under marketed before, it just wasn't as busy,” she said. "We had breaks where we had properties which sat there for a while but now we don't have them vacant for long enough to have them go through and update the advertising photos. "People are increasing those rents to meet those demands which is good because Hervey Bay in the past has been quite a cheap area. Ms Duffield said statistically this time of year was usually busy, however the "quiet” periods of the year were non-existent. "The fact we are renting so many properties means not many properties are coming up as available because people are too scared to move as there is no where to move to,” she said. Ms Duffield said the increase in demand was in part due to major projects attracting contract workers. 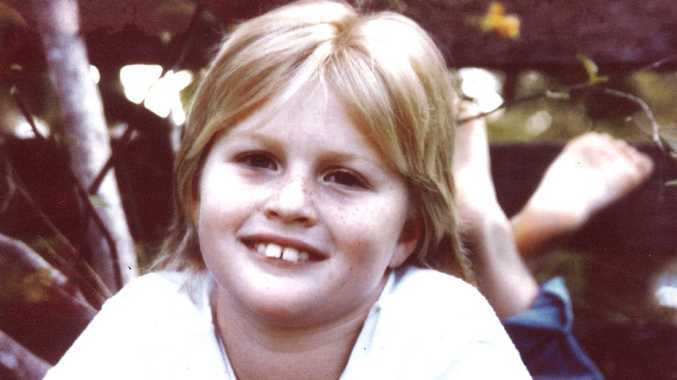 "If you are looking around there are a lot of jobs going around in Hervey Bay where there never used to be,” she said. The low vacancy rate means tenants are willing to move into "for sale” properties in the knowledge they might soon be forced to move. "We do have the houses which the owners are trying to sell and not getting anywhere, and we will put it up for rent and say obviously it will remain on the sales market,” Ms Duffield said. "People are still pretty keen to sign up. "Sometimes we will sign them on a lease but lately we have just gone periodically, and they are happy to accept just to get a place. Ms Duffield said the rate and lack of properties on the market meant good tenant applications were being knocked back. "We have people asking us what is wrong and why they are getting knocked back,” she said. Looking to buy? Property Guide inside.